Welcome to Orange Tree House where we specialise in making your wedding day one to truly remember. 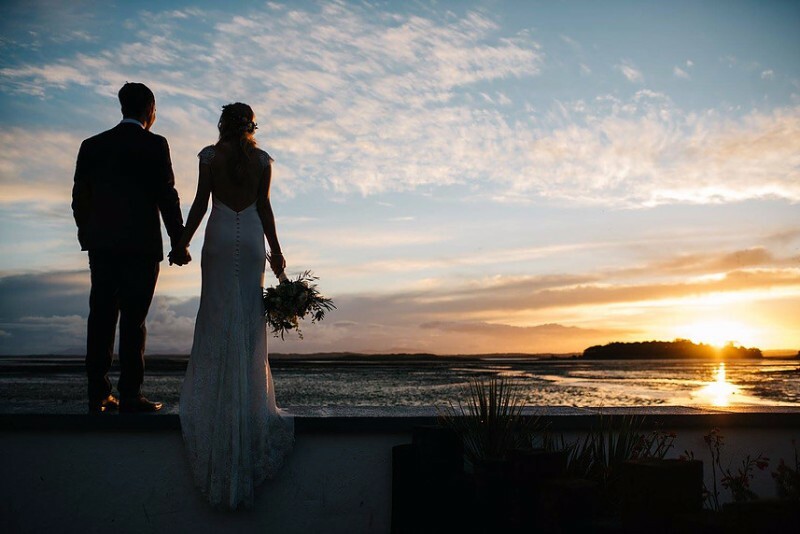 We fell in love with Orange Tree House, situated in the pretty historical village of Greyabbey on the shores of Strangford Lough, over 8 years ago. 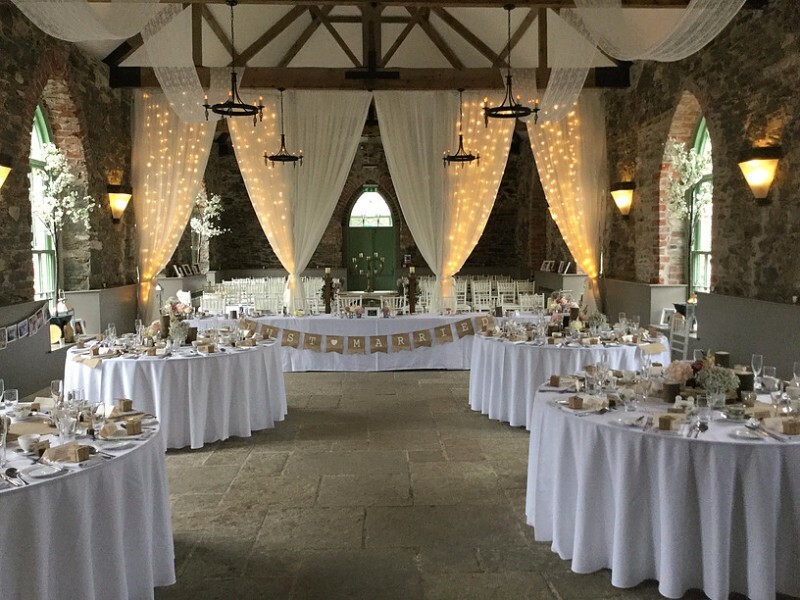 Since then we have restored the beautiful 1820’s stone barn style church and transformed it into a unique conference and wedding venue. When we opened in October 2014, for the first time in over 110 years, a bride and groom celebrated their wedding here. We believe in “Your day, your way”. Whether you opt for a traditional, elegant wedding or take a more alternative approach, we will endeavour to accommodate your plans. 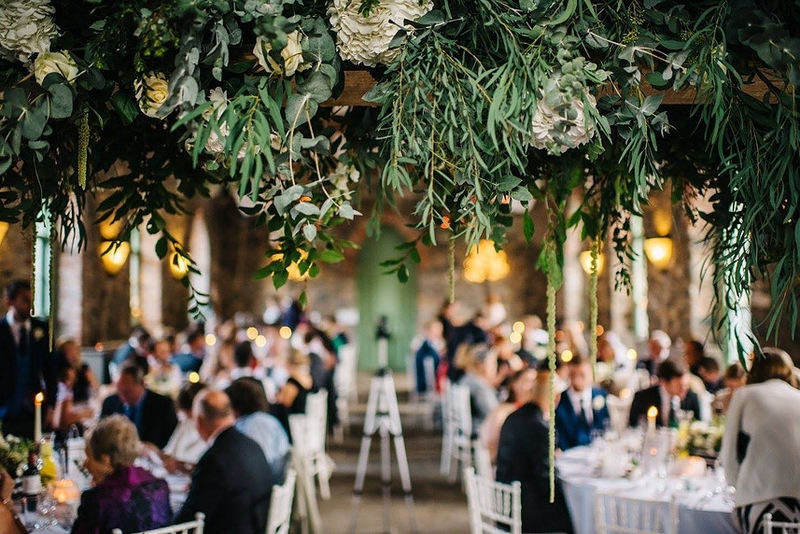 Orange Tree House is a totally private venue but, unlike most other private venues, we also provide all of your catering so all you need to do is choose your date, menu and drinks then relax and enjoy your day. 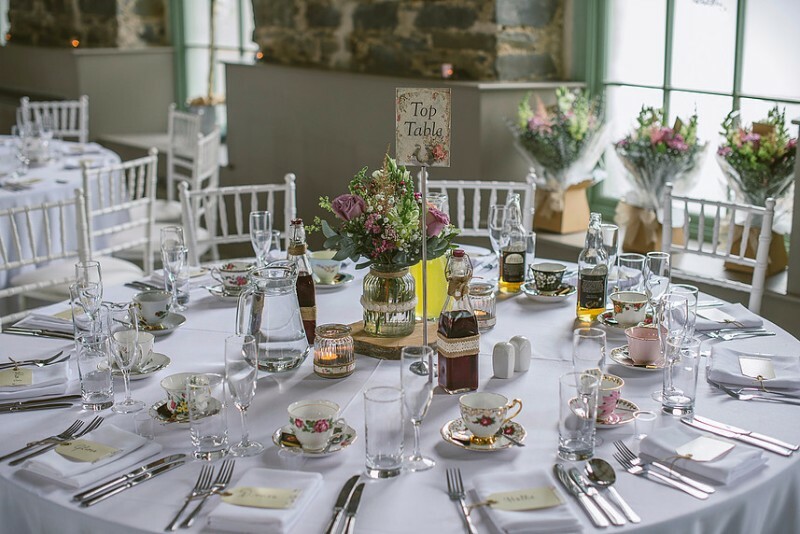 Our beautifully restored 1820’s barn style banqueting room and our bespoke orangery area provide stylish yet practical spaces for your conferencing and banqueting requirements. Our raised terrace affords spectacular views across the Lough to the Mournes. Our in-house Chefs can provide sumptuous food for your delegates throughout the day. ​Our experienced team have worked within the hospitality, events and catering industry for decades and will ensure your meetings surpass your expectations. All meetings and conferences are tailored on a bespoke basis to your individual requirements. ​Orange Tree House is a 30 minute drive from Belfast City Airport, 40 minutes from Belfast City Centre and 1 hour from Belfast International Airport, buses run regularly between Greyabbey and Belfast, or we can co-ordinate taxis or coach hire. There is a variety of local accommodation including Hotels, Bed and Breakfasts and holiday rentals. Our team are on hand to advise and co-ordinate additional activities or visits. The National Trust property of Mount Stewart is a 5 minute drive and can provide house and garden tours. Our daughter held her reception here in 2015 and we can report a complete success. 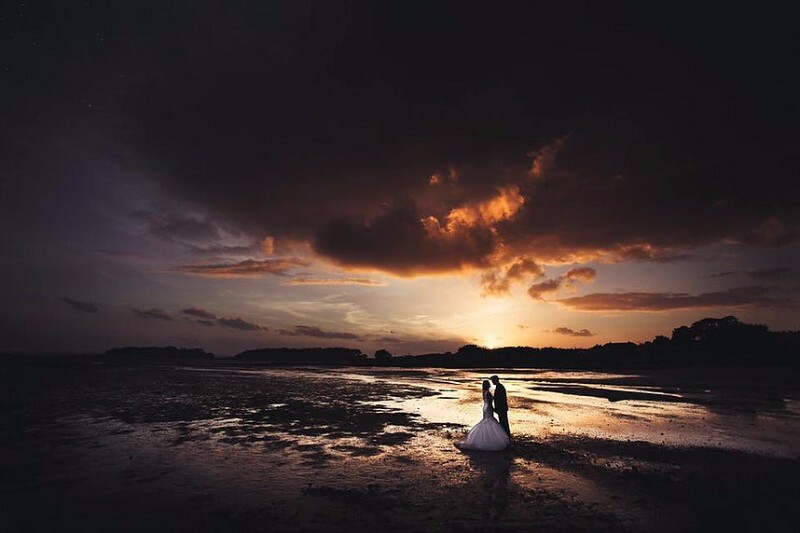 We had no difficulty choosing this beautiful setting with staff who just provided that personal comforting endless support and service one needs round a wedding. One of the most scenic areas in Ireland so we enjoyed showing off to our guests. Nothing is too much bother and your day is your day. Highly recommended. Call for a chat and what you see is what you get with that little extra thrown in.